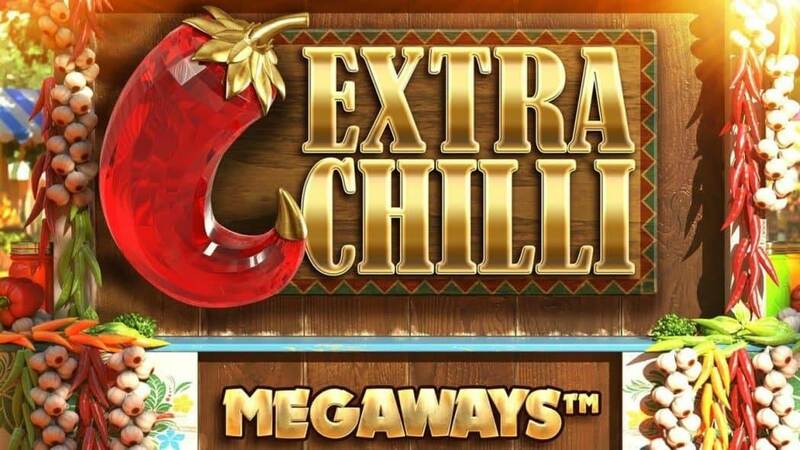 Big Time Gaming has a big-time idea that you would love to play their new Mexican-themed slot, Extra Chilli slot machine. The first extra you’ll notice on the game screen is the extra reel. Six reels mean plenty of ways to win, and in this case, plenty means an enormous 117,649! This is part of Big Time Gaming’s patented MegaWins system, which chucks zillions of variables into the pot. Playable from 20p a spin on all devices, this volatile offering sees gives you symbol drops as winning symbols are replaced by new ones – allowing you to win again and again. There’s a Free Spin feature where you can play with up to 24 free spins – you can use the Free Spins Gamble feature to win more free spins. Once in, every successful win increases the multiplier by 1. Highly volatile, this game is hot, hot, hot as you can win 20,000 times your stake on each free spin! Extra Chilli slot is a red-hot Mexican-themed slot from Big Time Gaming. 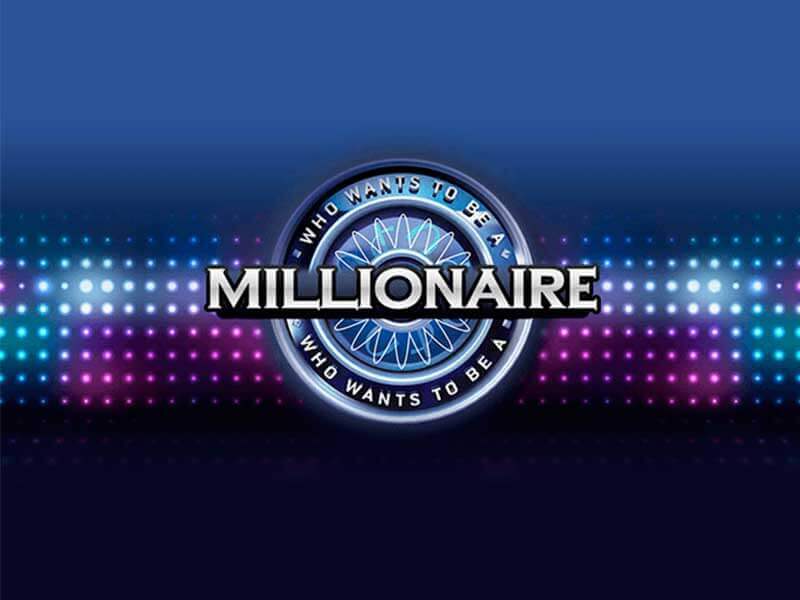 It’s played using the developer’s MegaWays game engine where the number of ways to win varies with each spin – when it reaches its maximum, it offers an enormous 117,649 ways to win. Also on offer here are symbol drop respins and a free spins round. Play this highly volatile game on all devices from between 20p and £50 per spin. A Mexican food market forms the backdrop to the reels which are flanked by stacks of garlic and chilli. There you’ll see lower value A to 9 playing cards and 4 crystal-style chillies. The best of these is the purple chilli which pays 2, 5, 10, 25 or 50 times your stake if you land 2, 3, 4, 5 or 6 in combination. There also a wild, the fireworks symbol, which performs all the usual substituting duties. The number of rows changes with each spin – you’ll always see an extra row under reels 2, 3, 4 and 5 though. This means the number of potential winning Megaways varies with each spin. You can see how many are on offer above the reels. After a winner lands, the successful symbols are removed and new ones drop in to replace them. The continue until there’s a drop where no new winning combination is created. Look out for the gold letter symbols that spell out H.O.T. 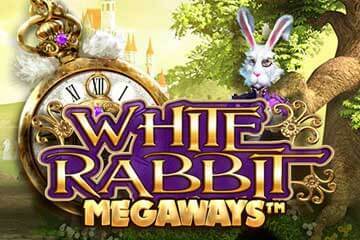 Land 3 of them and you’ll trigger the Free Spin feature where you will receive 8 free spins. Any extra gold H.O.T letter will add another 4 free spins to your total. The free spins come with an expanding multiplier too. This increases by 1 with every successive symbol drop win. After a winless drop, the multiplier reverts back to 1x. Look out for the bowls full of chillies which appear in the reels under the main set. Land 3 or 4 of them and another 4 or 8 free spins are added to your tally. 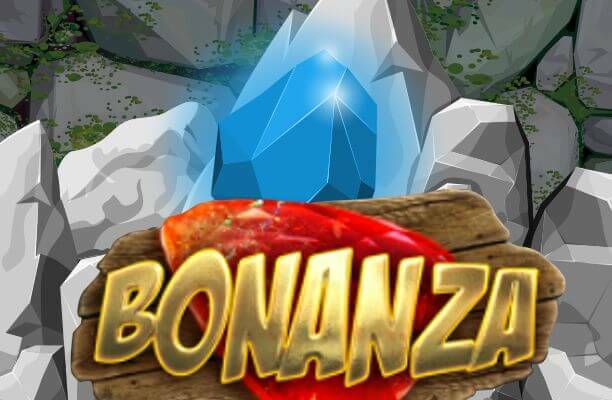 Once the free spins are triggered, you can gamble and try and win some more. A successful spin of the Gamble wheel and you could end up with 24 free spins. However, lose and you’ll end up with none. This is known as the Free Spins Gamble feature. 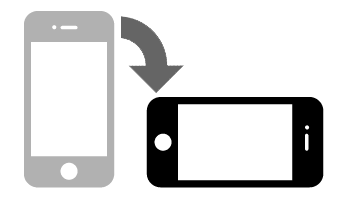 You can also pay to trigger the feature if you wish by using the Feature Drop – the price (which varies) is shown in the meter in the top right corner of the screen. As you’d hope for a slot called Extra Chilli, this is a pretty feisty game as far as volatility goes. The variance here is red hot. You can win up to 20,000 times your total stake on every free spin! What makes Extra Chilli Slot so special? If you like your gaming festive and super hot you will love Extra Chilli slot. Its party vibe is infectious and will get you in the mood for an exciting gaming session. And when the wins come, well, it’s like you’ve got the whole gang there with you to celebrate. Big Time Gaming do these sorts of slots extremely well. They manage to flip the concept of what a slot is capable of and surprise us every time. Extra Chilli is no different. The way the reels spin, change size, cascade, and incorporate an extra is as much fun to uncover as it is to play. This is a game that is full of surprises for newcomers which adds to the sizzling excitement. Like many Big Time Gaming slots the graphics are not mind blowing but they are certainly nice to look at and up to the task of conveying the action. The audio, on the other hand, is fantastic. A frantic Mexican party lights up with every spin, complete with trumpet section, to get the adrenaline pumping. Played throughout are hoots and cheers from what sounds like a party next door which adds another layer of fun to the session. Slots that can transport you to another place are always great fun. Just think of those games that make you feel like you are in Las Vegas with the lights and glamour and excitement. Extra Chilli slot achieves this exact effect, though instead of Sin City, you’re in Tijuana where it’s always warm and sunny. Instead of hedonism, the game elicits a more wholesome vibe, through its use of market background and chilli pepper symbols. To sum up, Extra Chilli slot is a super fun slot, with plenty of opportunity for profit! The design is simply done but the catchy mariachi-style soundtrack has earworm potential. We’re writing this Extra Chilli slot review on the coldest day of the year (or possibly the decade) and the Mexican sunshine has never looked so appealing. If you’re after some scorching action to chase away the winter blues, Extra Chilli should do the trick. If you like volatile games, Big Time Gaming specialises in these with Bonanza and Danger High Voltage recommended.